MyStatLab from Pearson is the world’s leading online resource for teaching and learning statistics; it integrates interactive homework, assessment, and media in a flexible, easy-to-use format. MyStatLab is a course management system that helps individual students succeed. It provides engaging experiences that personalize, stimulate, and measure learning for each student. 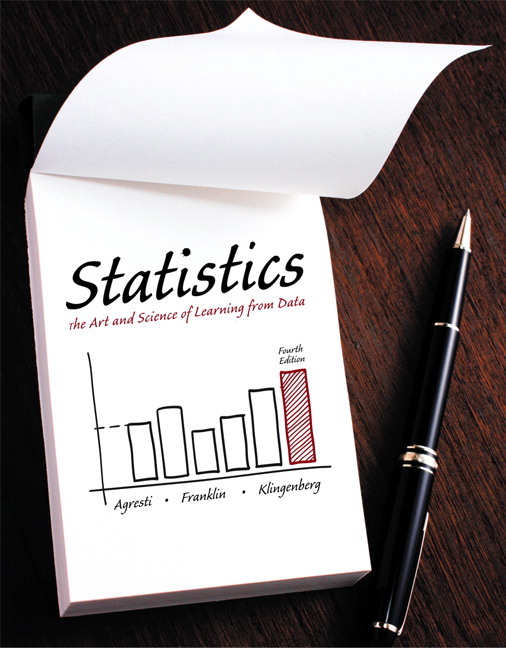 Tools are embedded to make it easy to integrate statistical software into the course. And, it comes from an experienced partner with educational expertise and an eye on the future. MyStatLab leverages the power of the web-based statistical software, StatCrunch™, and includes access to www.StatCrunch.com. To learn more about how MyStatLab combines proven learning applications with powerful assessment, visit www.mystatlab.com or contact your Pearson representative. For this edition, new web apps with complementary exercises, a tightly integrated video program, and strong exercise coverage enhance student learning. NEW! Increased exercise coverage on 60% of the book's exercises, gives instructors even more options when creating assignments. NEW! Web Apps–delivered through examples, exercises, and simulations–allow students to interact with key statistical concepts and techniques, including permutation tests, bootstrapping, and sampling distributions. Students can explore the consequences of changing parameters and carry out statistical inference. UPDATED! Technology Instruction Videos provide step-by-step instructions on how to perform statistical procedures using Excel®, Minitab®, StatCrunch, and the TI Graphing Calculator. StatCrunch is integrated within the eBook. With a single click, the data set on the page opens in StatCrunch, allowing point-of-use data analysis. Conceptual Question Library: In addition to algorithmically regenerated questions that are aligned with the textbook, there is also a library of 1,000 Conceptual Questions that focus on student understanding of statistical concepts. 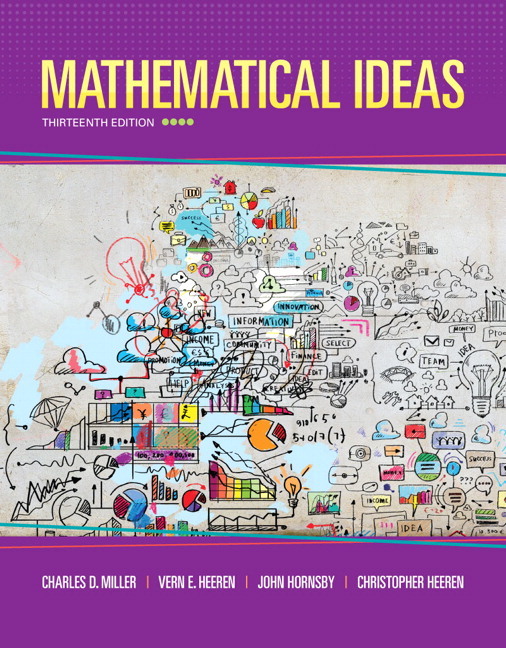 Getting Ready for Statistics: A library of questions focusing on developmental math topics is available. These can be assigned as a prerequisite to other assignments, if desired. NEW! Learning Catalytics is a web-based engagement and assessment tool. As a "bring-your-own-device" direct response system, Learning Catalytics offers a diverse library of dynamic question types that allow students to interact with and think critically about statistical concepts. As a real-time resource, instructors can take advantage of critical teaching moments both in the classroom or through assignable and gradable homework.